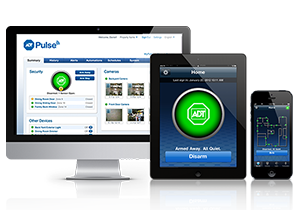 Control your home with the ADT Pulse Home Automation Control in Houston, and surrounding areas. 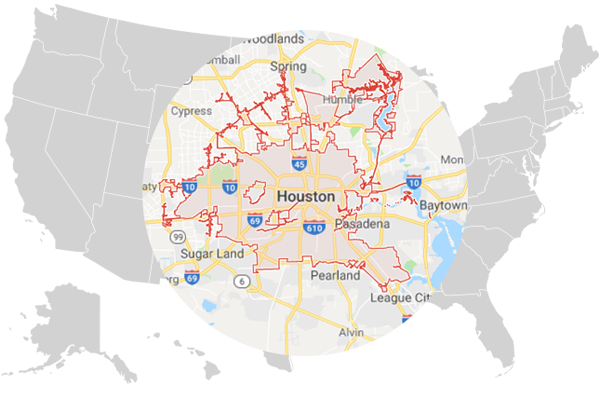 We provide the ADT Pulse system in Katy, Sugar Land, Richmond, Fort Bend County, Harris County, Spring, Cypress, The Woodlands and Clearlake area. The ADT Pulse system will allow you to Arm and Disarm you system remotely from anywhere in the world. You get a text or email notification whenever your system is armed, disarmed and in any alarm conditions. You are in control of your system. Arm and Disarm the System: Forgot to Arm the system before leaving Home? Arm the system remotely by touching ADT Pulse app. Receive Security Alerts: Receive Security Alerts via text or email when primary entrance is opened. Adjust your Thermostat: Make sure your Home has the perfect temerature when you arrive home. Proper uses will save you money on electricity bill. Control Your Appliances and Lighting: Turn your lights on and off by touching one button remotely, also control your appliances remotely. Contrl Door Lock: Let the dog walker or delivery man enter your home while you are in the office. Garrage Door Controler: Open you gararge using ADT Pulse application.